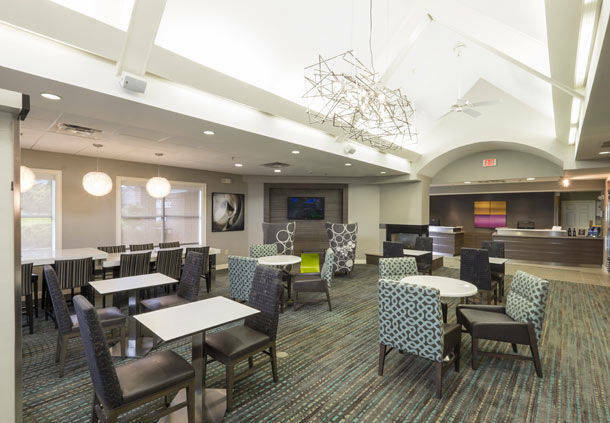 Renovated in 2014, the Residence Inn Columbus Worthington hotel blends Marriott's superior service with the warmth and comforts of home. 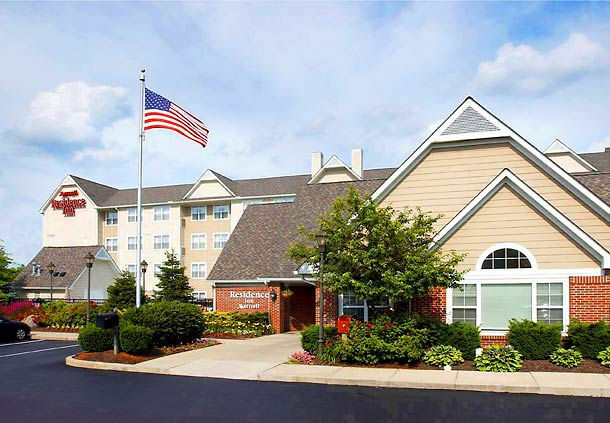 As one of the most ideally located hotels in Columbus, Ohio, we are near downtown Columbus in the Crosswoods area. 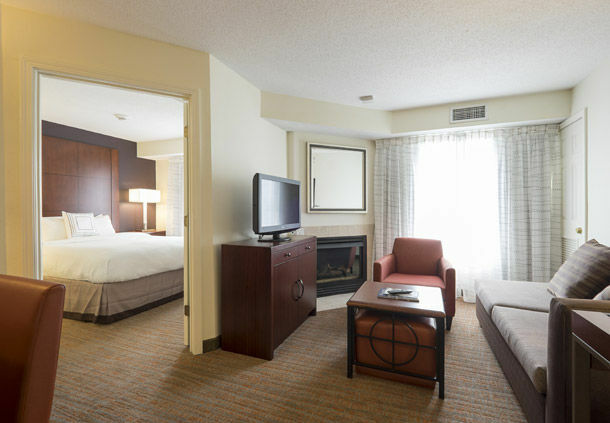 Guests can walk to outstanding dining and businesses from this Marriott Worthington hotel. As our guest, you'll have a choice of a spacious studio, 1 or 2 bedroom suite; each offering free high-speed Internet, a work area, a fully equipped kitchen, a living area big enough for entertaining and comfortable sleeping areas. 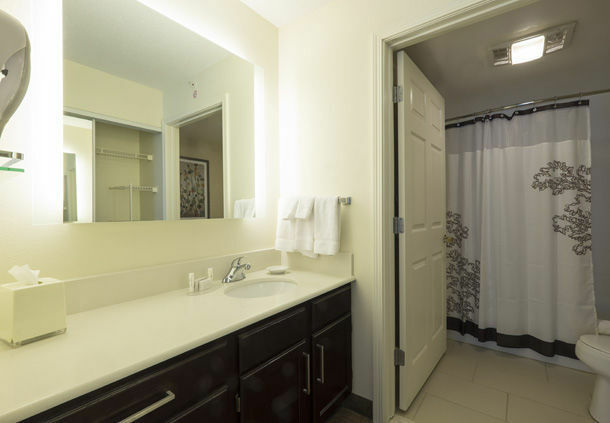 For recreation, there's a fitness center, Sport Court� and outdoor pool. You'll find complimentary extras, including convenient grocery shopping service, daily housekeeping service, a free hot breakfast buffet each morning and a social hour every M-W night. 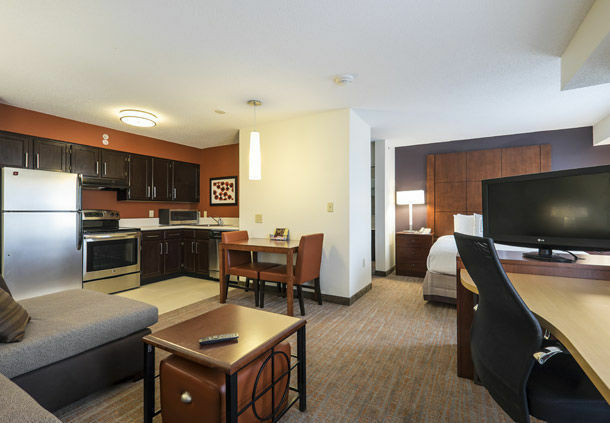 When you're looking for one of the most convenient and comfortable hotels in Columbus, Ohio, the Residence Inn Columbus Worthington is the obvious choice.